HC bench said Justice Sen will call for a meeting of DDCA members for reconstituting the cricketing body's working and sports committees. 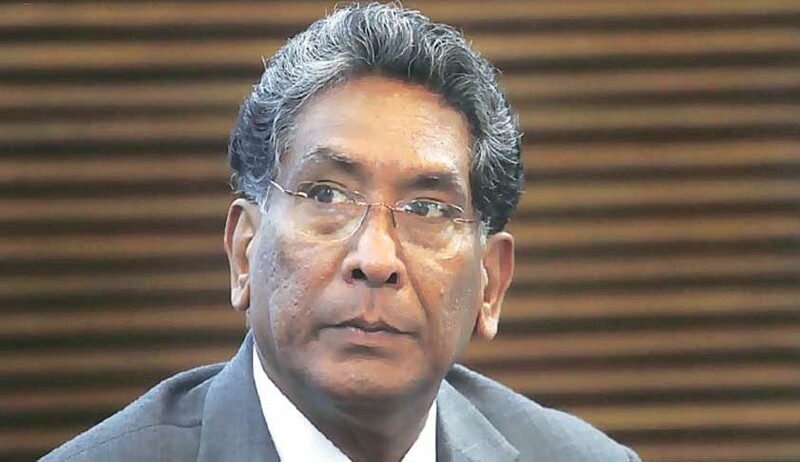 On a day when the Supreme Court appointed four administrators headed by ex-CAG Vinod Rai for the BCCI, the Delhi High Court appointed former Supreme Court judge Justice Vikramajit Sen as the new administrator of Delhi and District Cricket Association (DDCA), replacing retired Justice Mukul Mudgal who did not wish to continue in the post. The step was aimed at regulating the functioning of the state cricket body, which has lurched from one controversy to another in the recent past. Justice S Ravindra Bhat and Justice Deepa Sharma yesterday issued several directions, including amendment of Articles of Association of DDCA by incorporating clauses on capping age of members as well as on their tenure. An external auditor has also been asked to audit accounts of the years of 2012-13, 2013-14 and 2014-15 of Delhi and District Cricket Association (DDCA) . The judges said Justice Sen will also call for a meeting of DDCA members for reconstituting the cricketing body's working and sports committees. Thereafter, the administrator will meet the Registrar of Companies prior to holding of elections to elect the office bearers of DDCA, it said. The directions, among many others, came on DDCA's plea against appointment of an arbitrator to oversee its functioning. The bench said it is going to monitor the matter and said the administrator can file periodic reports if required. The court had initially appointed Justice (Rtd) Mukul Mudgal, former Chief Justice of the Punjab and Haryana High Court, to oversee and streamline the holding of matches at the stadium. Thereafter, he was also assigned the task of overseeing the functioning of DDCA in the backdrop of alleged irregularities in the cricketing body's operations.DDCA had opposed the plea appointment of any person or committee to oversee its affairs, saying it was a company and such administrators were appointed only for "sick" firms. It had contended that there was already a machinery in place under the Companies Act to supervise its functions and no administrator can be appointed. The high court was forced to take action against the DDCA following several contentious issues relating to the functioning of the body and the problems which were arising with monotonous regularity over hosting cricket matches at the Ferozeshah Kotla stadium. It may be recalled that a two-judge bench had reserved the order in September last year on the plea of DDCA for an occupancy certificate from South Delhi Municipal Corporation (SDMC) to hold matches at the Kotla.